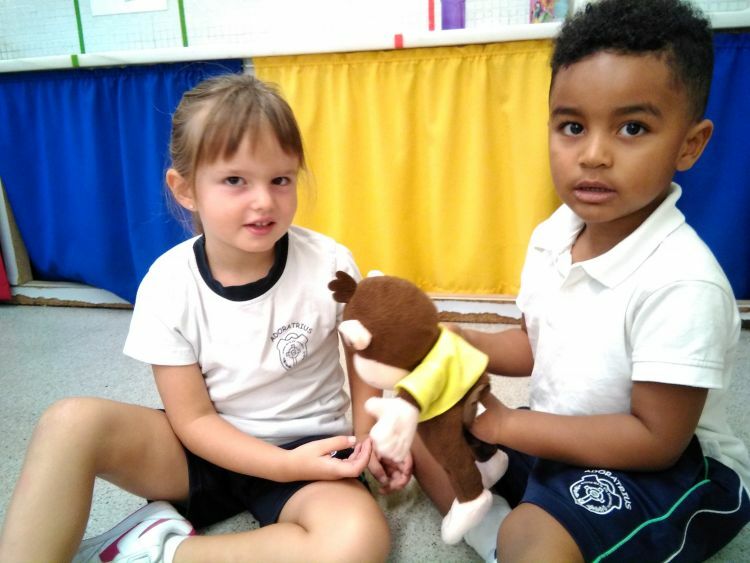 Look how we are comunicating with the English classroom pet. The Monkey is helping us to speak amoung us and express our emotion. Click here! Mireu com ens comuniquem amb la mascota d'anglès!. El "Monkey” ens ajuda a parlar entre nosaltres i a expressar les nostres emocions. Clica aquí!